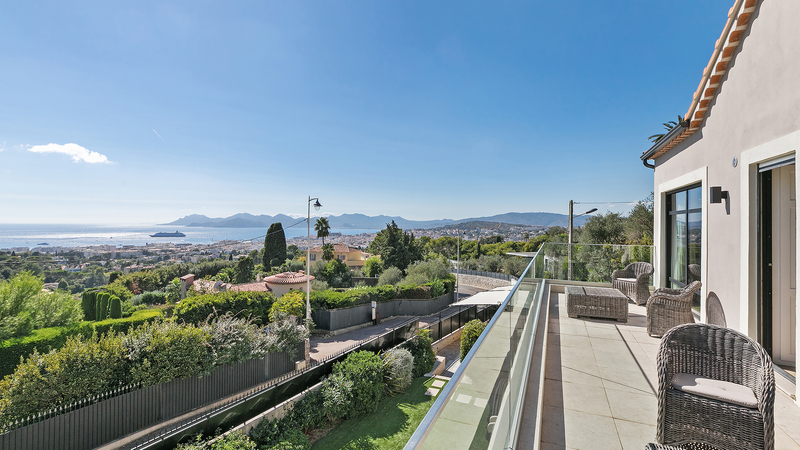 CAR1310 is situated in one of the most select neighbourhoods in Cannes. This exceptionally stylish 5-bedroom villa is the perfect setting for a luxury holiday. The villa is set in a beautifully-manicured garden overlooking the Mediterranean. 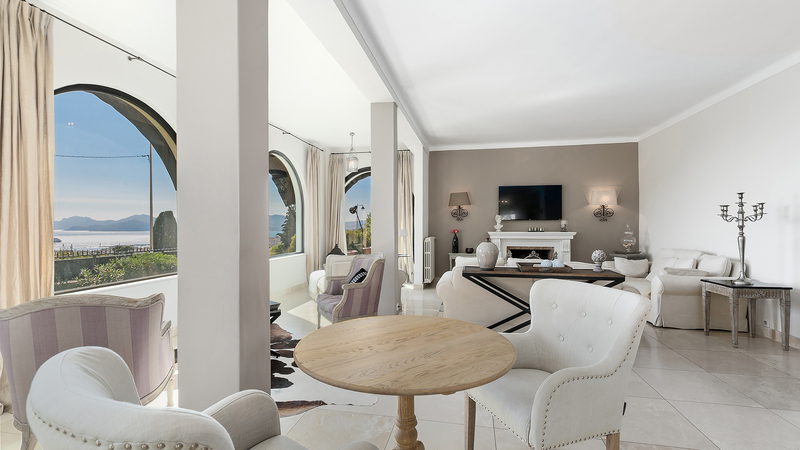 The 280m² property can accommodate up to 10 guests in total comfort. The house is fully furnished and equipped and comes with a heated swimming pool, a home spa and steam room for ultimate relaxation during your vacation. 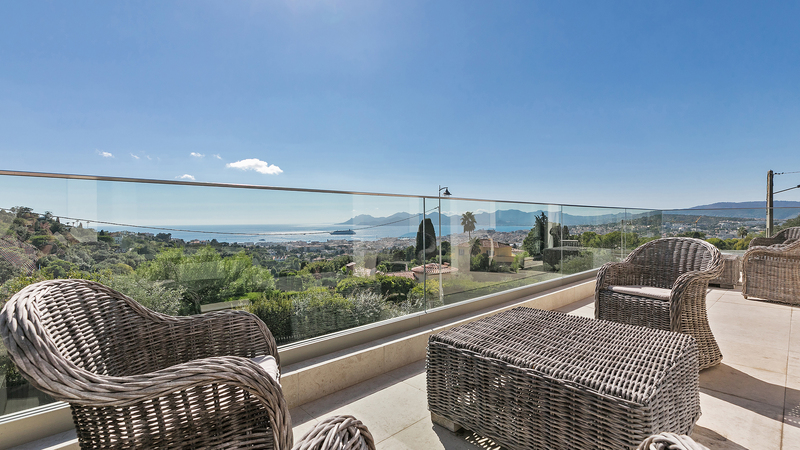 The property is set in the hills around the city, however is just minutes away from the exclusive beach clubs, boutiques and restaurants in the centre of Cannes. 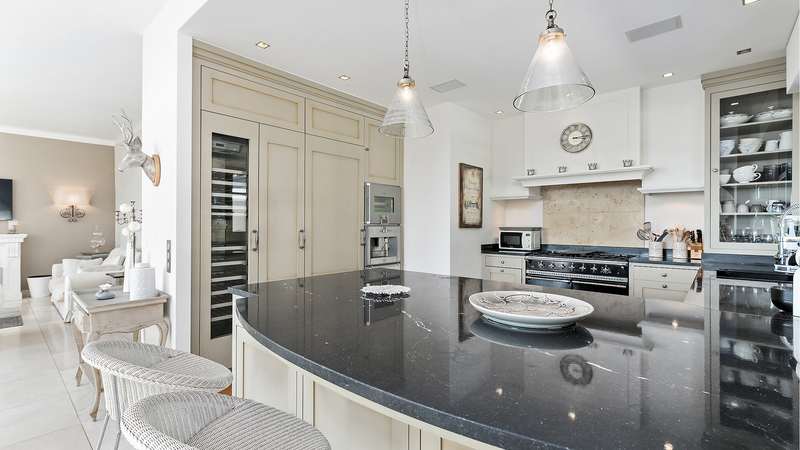 Spend the summer season in this wonderful holiday villa and discover the glamorous French Riviera lifestyle.